Service packages make the planning process more simple. Our carefully designed packages offer a variety of first class service options at an affordable price. Our packages are placed in two categories that depict the final disposition you wish for. Select a Traditional Funeral Service Package if your wish is for a casketed earth burial. 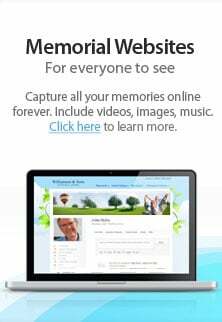 Otherwise, choose a Cremation Package to explore these many options.